X/Y legendaries. 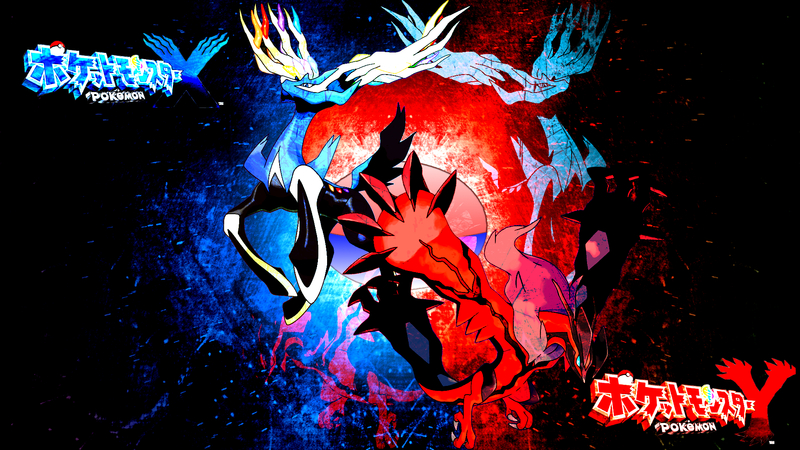 xerneas/yveltal. HD Wallpaper and background images in the pokémon legendarios club tagged: photo x y legendaries. That's pretty awesome! I have both Pokemon X & Y.